Is it the spirit of goodwill, the gourmet delights, the giddy excitement of gifts, or the excuse to play carols on repeat? We can’t quite put our finger on exactly what we (and the world) love about Christmas, suffice to say, we love it all! We especially love that our beloved city of Sydney gets right behind the festive fun, right throughout the month of December. From bringing us the best in carnivals, concerts and cuisine, to championing charitable causes, we challenge even Scrooge to find fault with Sydney’s spirit of Christmas! We know there’s a certain mouse that claims his joint is the happiest place on earth, but we’re thinking jolly old Saint Nick will give a run for his money with the new and magical SantaLand Sydney. Yep, the man in red has brought the North Pole to the Entertainment Quarter in Moore Park, complete with snow pits, ice rinks and toboggan rides. Plus there’s the enchanted village with candy canes, gingerbread and Christmas tunes by the sleigh load. Or take a peak inside Santa’s workshop (and yes, he knows if you’ve been naughty or nice). Only question is, who’s more excited: you or the kids! OK, so Christmas isn’t all about us. Spoiling ourselves and our loved ones rotten (say, with an awesome trip to Sydney staying at Y Hotels) is a must. But we always like to get in the spirit of giving too. So, we’re rolling over with sheer delight at the prospect of supporting a very worthy charity while enjoying canine-themed Christmas capers. Guide Dogs NSW/ACT are bringing festive fun to Sydney. You’ll have chances to get gifts when the Guide Dogs Pop-Up Shop opens in Martin Place from December 12 to 16 (11.30am – 2.30pm). Or learn more about what it’s like for a person who is blind or vision impaired on an audio described tour of the City of Sydney Christmas displays (December 8 and 15, 7pm – 8.30pm). While we’re on the subject of celebrating Christmas with furry friends, we couldn’t go past the chance to treat little tikes to the joy and giggles of a Christmas show. 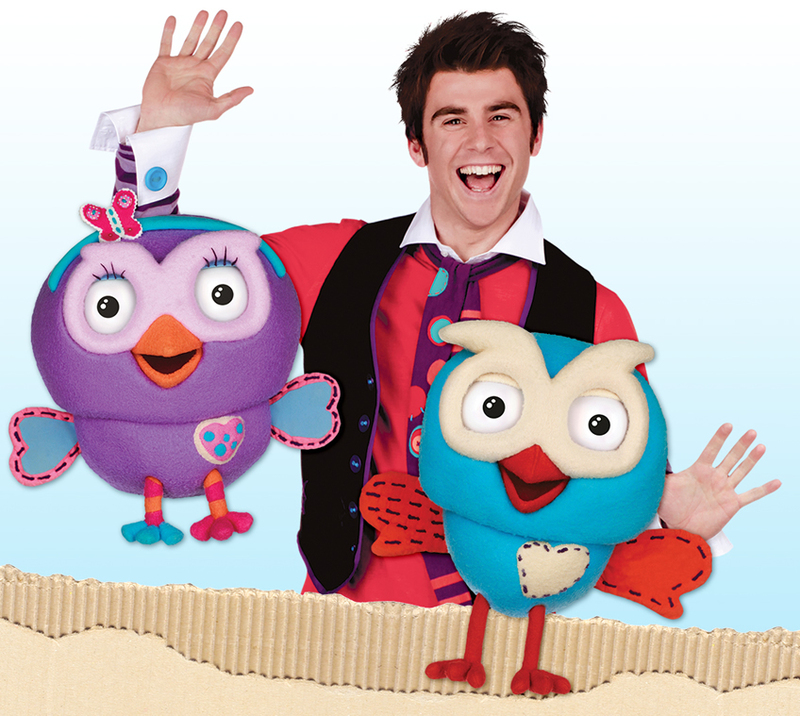 And who better than our favourite twosome, Jimmy Giggle and Hoot the owl in Giggle and Hoot’s Magical Christmas? The boys are busy awaiting the arrival of Hootoclaws, but when the night sky stars disappear, their mission turns to saving Christmas. Can they do it? Well, they just might with the help of some special owl pals. Riverside Theatre, Parramatta, December 15, 11am and 1pm. Everest Theatre – Seymour Centre, Sydney, December 17, 11am and 1pm. 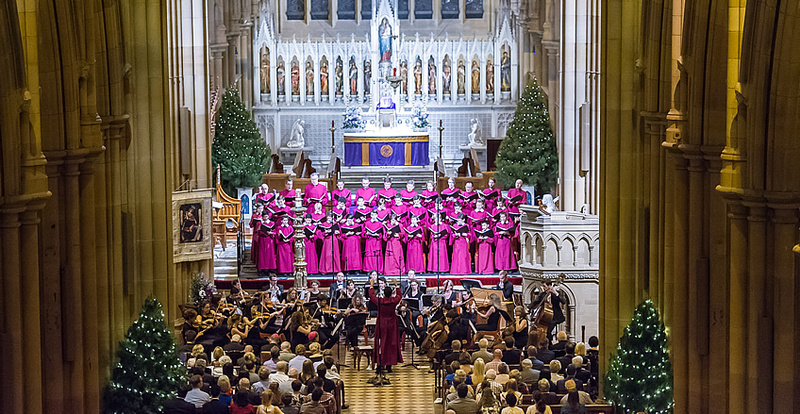 St Mary’s Cathedral Christmas concert. St Mary’s Cathedral is without a doubt one of Sydney’s most beautiful buildings (there are many, we know!). Add a choir, the mighty cathedral organ and an orchestra performing Christmas carols and you’ve got a truly magical ambience to match the awe-inspiring architecture. Sit back and soak up the spiritual experience or lend your voice to A Christmas Celebration. December 16, 11am and 7pm. We adore Christmas traditions, from exploring the city’s Christmas light displays each and every year to seeing a great Christmas show with our nearest and dearest. The Nutcracker has long been that show tradition for many worldwide come the festive season. And Sydneysiders and visitors will get the chance to make that tradition their own when Russia’s St Petersburg Ballet Theatre performs The Nutcracker at Sydney Lyric. The ballet brings to life the magical tale of young Clara and her Nutcracker Prince and their fantastical adventures into a world where dreams come to life. Whether you’re heading home for Christmas or giving yourself a very special festive treat and staying on holiday at Y Hotels in Sydney, don’t miss the opportunity to stock up on a fresh batch of gourmet goodies to enjoy at your place or ours. Carriageworks in Eveleigh (located a handy 15-minute walk from our City South hotel) is laying out the best seasonal produce and gifts at its Christmas Twilight Market. Turkey, ham, seafood, cherries, plum pudding … our mouths are watering already! December 23, 4pm – 9pm. 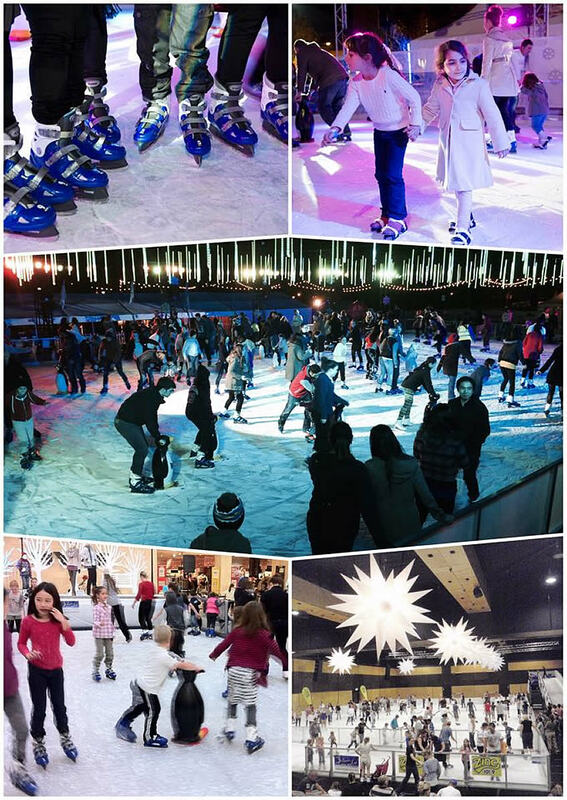 Know of other Christmas activities in Sydney? Tell us in the comments section below.